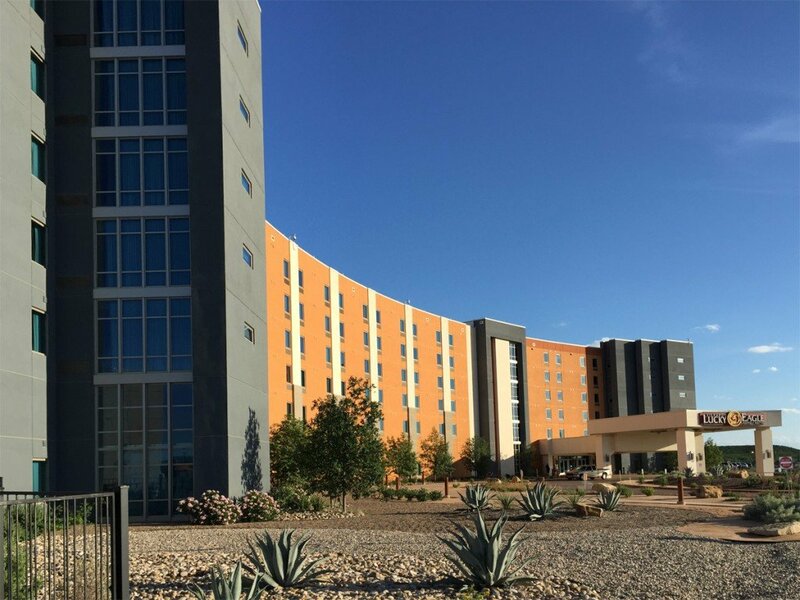 Peer Review Kickapoo Tribe Casino and Hotel Expansion_Eagle Pass, TX | Group Structural Engineers, Inc.
Hotel is 7 levels Post Tension concrete slabs, cast-in-place columns, and cast-in-place stair and elevator shear walls. GSEI consists of senior level engineering and technical staff, which are expertly equipped to perform third party structural peer reviews and help ensure the quality and efficiency of a building project. The peer reviews can be contracted through an Owner, Architect, Structural Engineer of Record or Contractor as these reviews can benefit all parties and the overall success of the project. The cost of a third party structural peer review could be as little as 0.1% of the total project construction cost, but can result in significant project savings. Based on GSEI’s experience, we have seen savings up to $250,000 on a project as a direct result of our structural peer review. 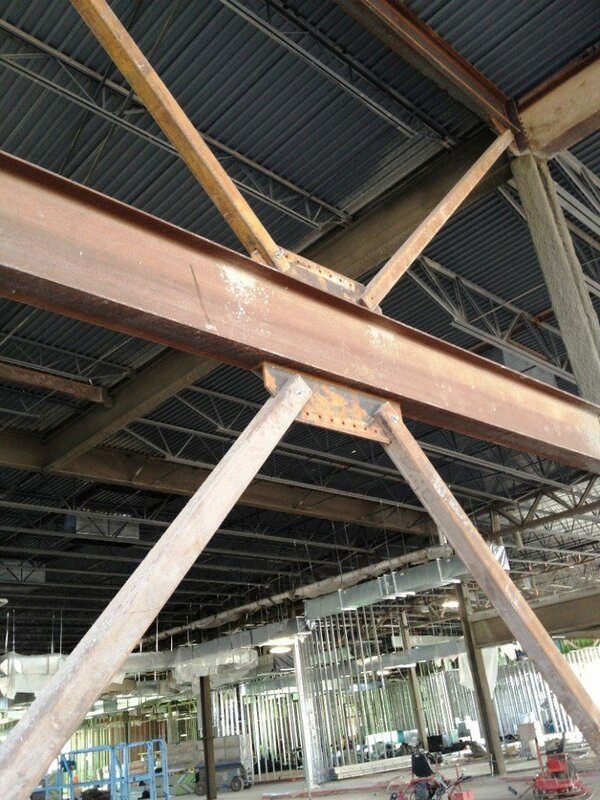 In addition to direct project cost savings, structural peer reviews can also help to avoid potential design errors and costly construction delays that can be detrimental to a project. The many benefits of having a structural peer review performed on a building project far outweigh the minor cost of the review. © 2019 Group Structural Engineers, Inc..